What are braces and orthodontic treatment? Orthodontic treatment involves moving or straightening teeth to improve the appearance of your smile, with the help of braces. Treatment can also help to improve the long-term health of your teeth and jaws by changing the way the teeth work together when biting (function). What is the best age to have orthodontic treatment? Treatment is often undertaken during the teenage years as this takes advantage of the large amount of growth happening at this age. It is becoming increasingly popular for adults to have orthodontic treatment, but this isn’t necessarily suitable for everyone. Teeth can be moved using different methods. 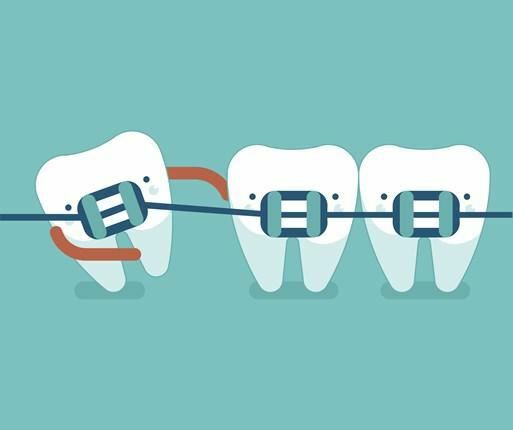 A fixed appliance (braces) consists of brackets and bands that are stuck to the teeth and joined together by wire and cannot be taken out. A removable appliance moves teeth by relying on power from the muscles. The type of appliance will depend on the type of treatment required. Some simple treatment can be performed using clear or plastic braces (such as Invisalign). This will depend on whether your teeth are very crowded (close together or overlapping) and how much space is required to move the teeth. It depends but the average treatment takes around two years. Do I have to see a specialist? 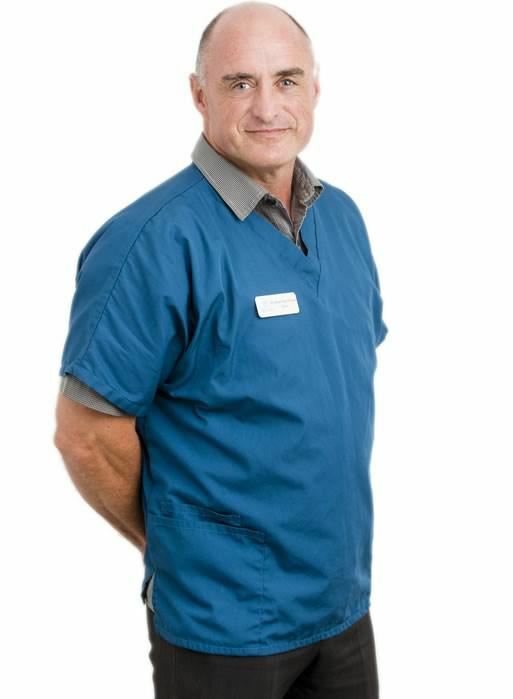 Johan, one of our dentists at the practice, is able to undertake orthodontic work but complex treatment will require referral to a specialist dentist (an orthodontist). It is best to discuss your suitability for treatment with our dental team.